A stunning panel of Persian-inspired designs. A stunning panel of Persian-inspired designs. 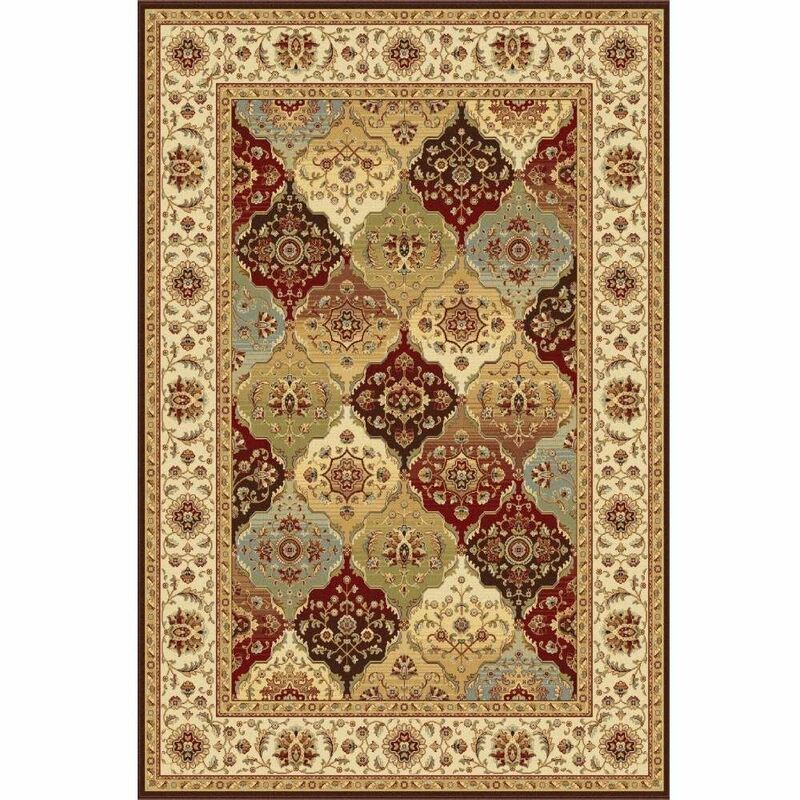 This luxurious Oriental rug features swathes of floral and geometric motifs of varying hues set on a brown and tan ground.